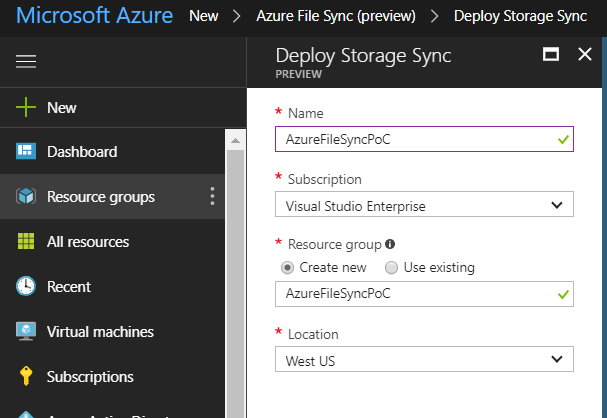 Earlier this month, Microsoft introduced Azure File Sync (AFS). 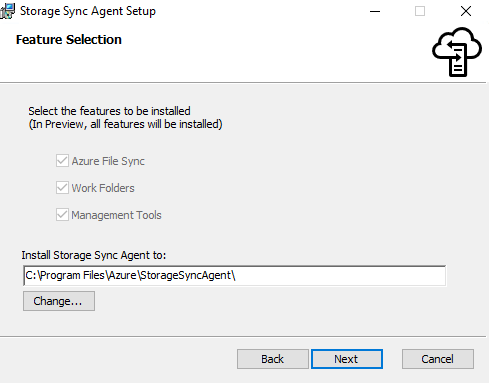 So, what is Azure File Sync (AFS)? 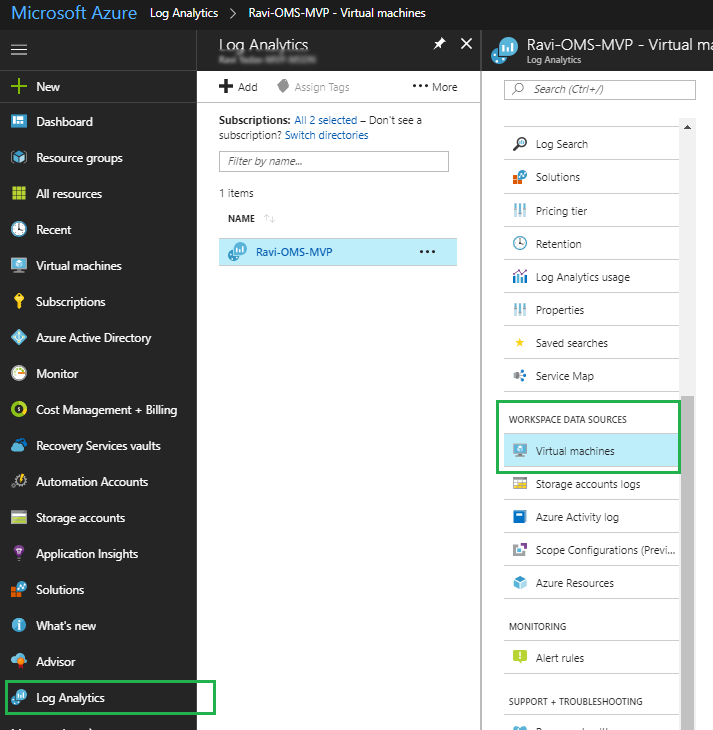 Eliminates network and storage complexity and capacity planning, as it is done for you in Azure. 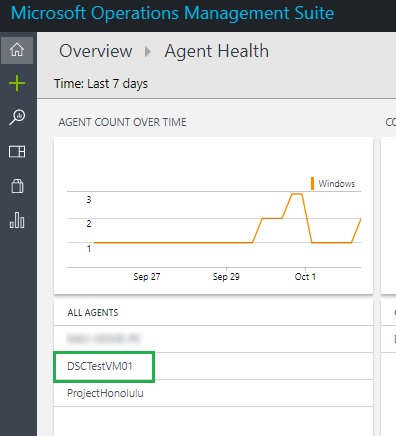 Changes to on-premises data are synchronized in real time to Azure, and file/folder backup is completely seamless to the end-user(s). At the current time, AFS offers 120 days of data retention. I suspect this will increase over time, and will allow administrators to have options with higher or lesser days of retention. 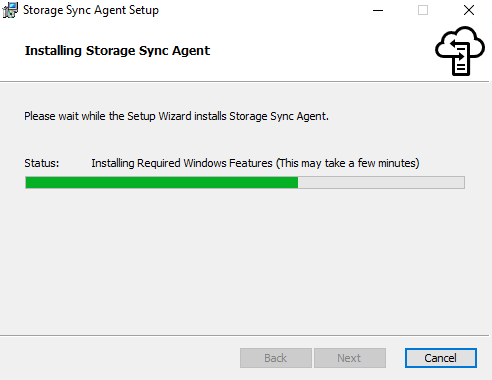 Once created, under Sync, and getting started, download the Storage Sync Agent. 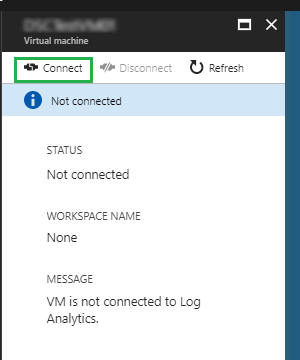 Note, Azure File Sync currently only works with Windows Server 2016 and Windows Server 2012 R2 (servers must be installed with a GUI — no core). 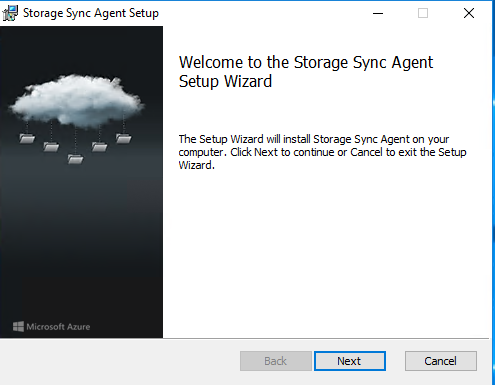 Download and install the agent on your local server, and configure it to the Storage Sync Service you just created in Azure. 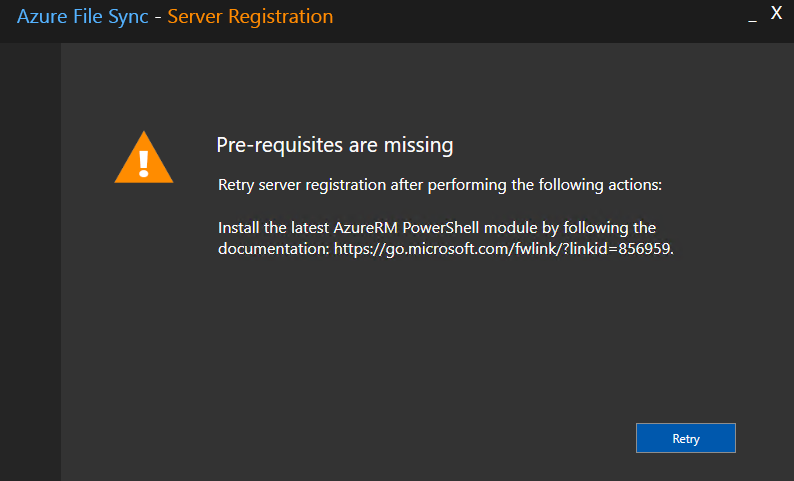 Once the install is complete, go back to Azure, and under Sync, Registered Servers, your local server should now be present. Great, now we need to create a Storage account. We can either chose an existing storage account, or create a new one – I chose the ladder. Regardless with route you take with the Storage account, go into the Storage account properties, and scroll down to File Service, and select Files. Create a File Share, give it some name, and some quota. I gave it 1GB, as this is simply for testing and PoC. The file path is the same file path you want to backup to AFS. This file path should already exist on your local server(s). 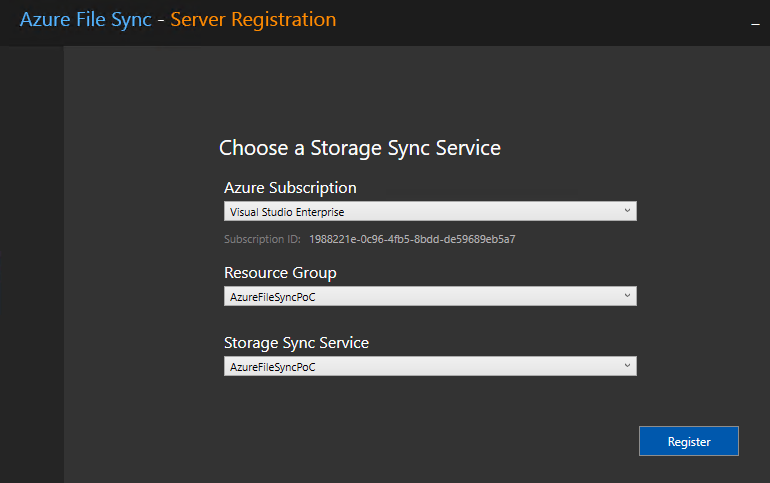 Now go back to your Azure File Sync, and under Sync, and Sync Groups, create a new Sync Group. 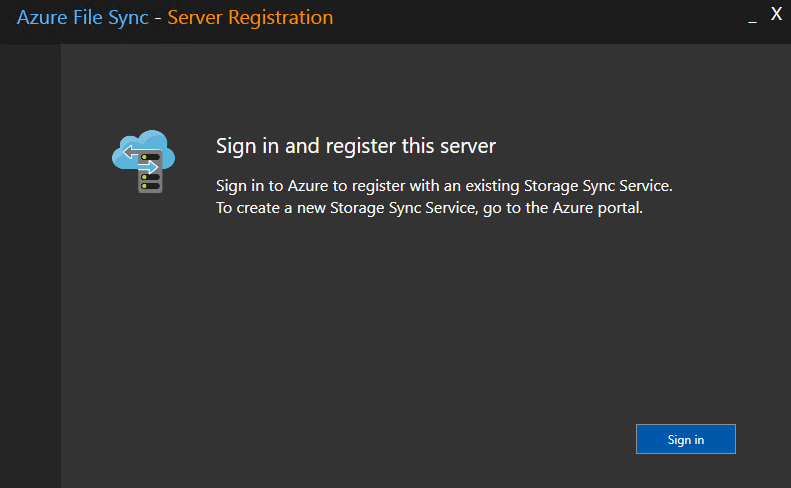 Within the Azure File Share, select the File Share we just created within our Storage account. Finally, now we can create an server endpoint. 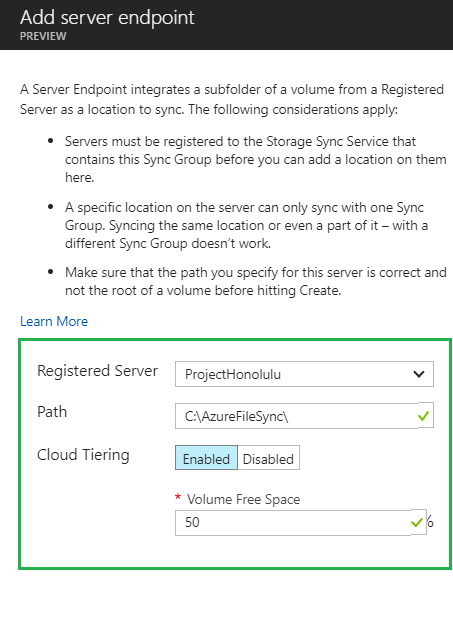 Go back to your Sync Groups, and create a new server endpoint. 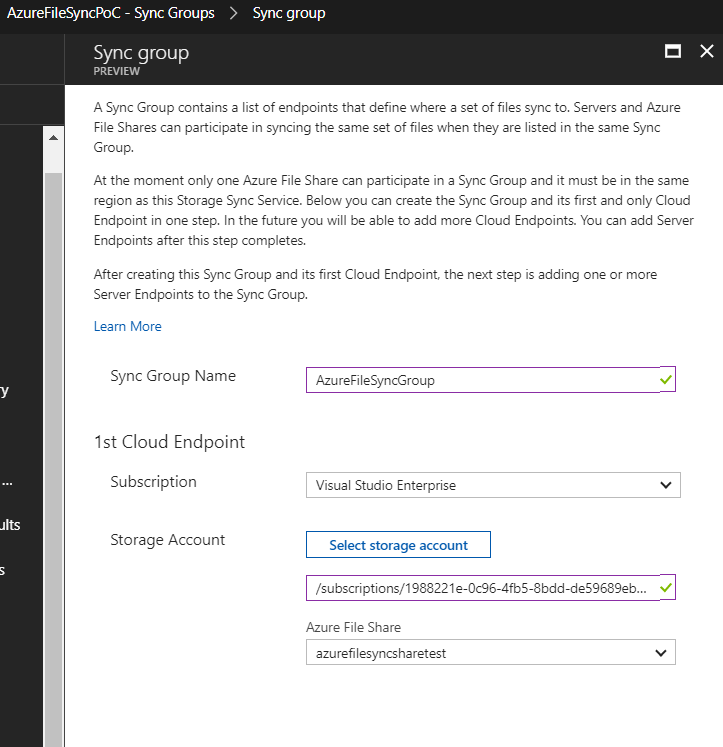 Here you will need to specify the file/folder you will want to share/copy/backup to your Azure File Sync (AFS). And that is it! 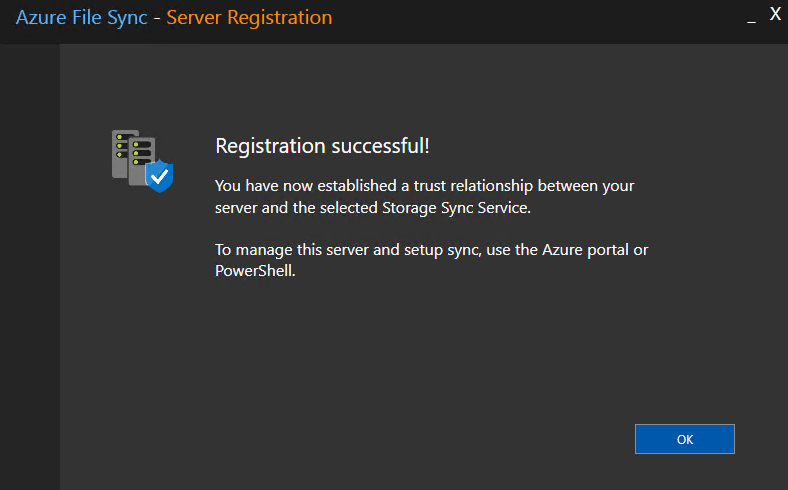 Next I will show you how you can actually restore from your Azure File Sync.